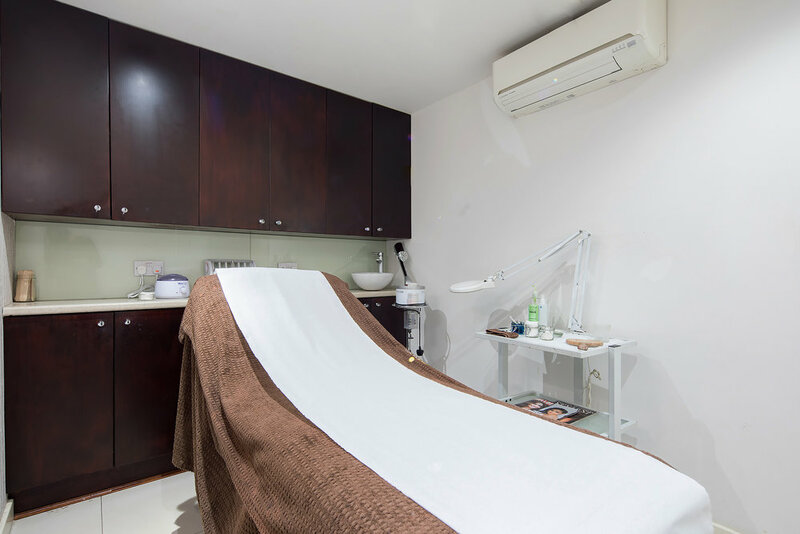 ProHands isn’t your usual hair and beauty salon: It’s for people who want to be treated on the inside as well as the outside. Situated on the bustling Churchfield Road in West London, a few minutes walk from Acton Central station. We are a welcoming salon with over 14 years of experience. We offer a range of quality hair and beauty treatments, our stylists and beauticians are dedicated to giving your hair and body the care it deserves. Our experienced stylists are passionate about your happiness and confidence when it comes to your hair. 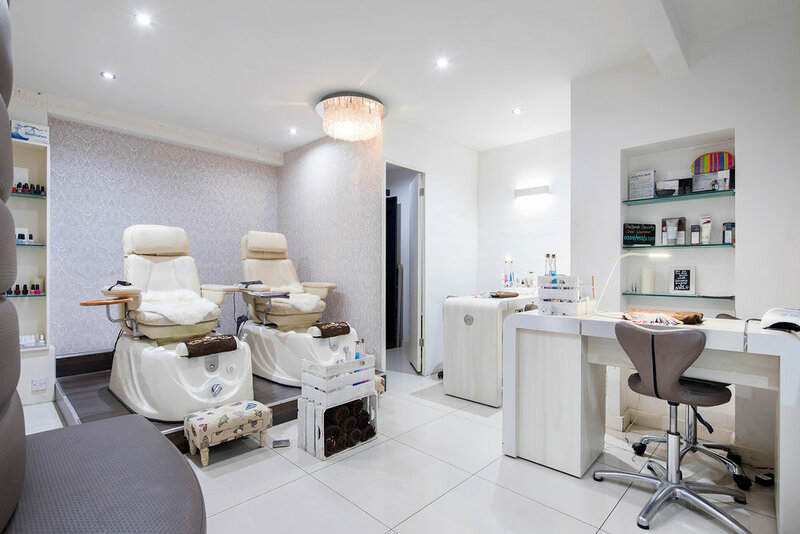 Our beauty team offer a range of treatments spanning from gel manicures, to notably the best pedicures *ask our regulars* to the speediest waxing treatments. 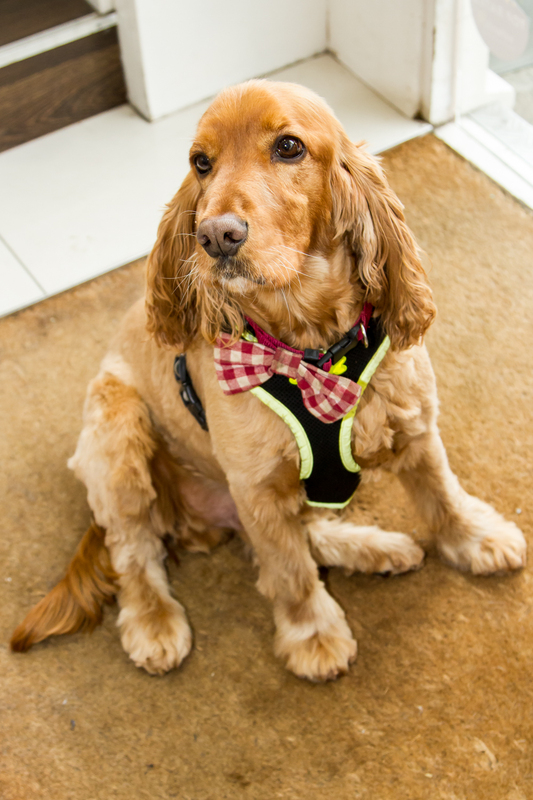 We take pride in our environment, love spoiling our clients and are dog friendly too! L’oreal, Redken, OPI, Gelish, Urban Tan are just SOME of ur favourite brands. We go the extra mile, because to be a client at ProHands is like being part of an extended family.